During the 2016/17 season, Mr. Peled will continue sharing with audiences around the world the sound of the historic cello of Pablo Casals. Mrs. Marta Casals Istomin, the widow of Maestro Casals, personally handed him the instrument, a Goffriler ca. 1733. Some of the upcoming highlights with this historic cello include a Bach Suite program at the Ravinia Festival, a new Naxos installment with the Tempest Trio, performances with the Jerusalem Symphony Orchestra, Louisville Orchestra, Das Junge Orchester, Fairfax Symphony, Xalapa Symphony Orchestra, and the Palm Beach Symphony. In addition to the previous engagements, Amit will make his debut with both the Warsaw Philharmonic and the Orquesta Filarmonica de Gran Canaria. He will also be recording Nadia Boulanger’s “Three Pieces for Cello and Piano” and will also make a return trip to Russia to perform and teach at the St. Petersburg Conservatory. In the fall of 2016, Amit will release his fifth Centaur Records CD, “Casals Homage” which features the legendary 1915 Pablo Casals program that Amit has been performing around the world since 2014. Amit also released a recording of the Schumann Cello Concerto with the Washington Chamber Orchestra earlier in 2016. These records follow four immensely successful installments, “Collage”, “The Jewish Soul,” “Cellobration,” and “Reflections.” As an active chamber musician, Peled is a founding member of the famed Tempest Trio with pianist, Alon Goldstein and violinist, Ilya Kaler. Their Dvorak CD on Naxos has been described as “The best ‘Dumky’ on disk ever!” The Tempest Trio returns to the recording studio this fall to record another CD for Naxos. As a conductor, Mr. Peled won both conducting competitions at Yale Univeristy under the tutelage of Maestro Shink Hahm and at the New England Conservatory under the late Maestra Tamara Brooks. Ever since he has enjoyed combining his solo performances as a cellist with his conducting. 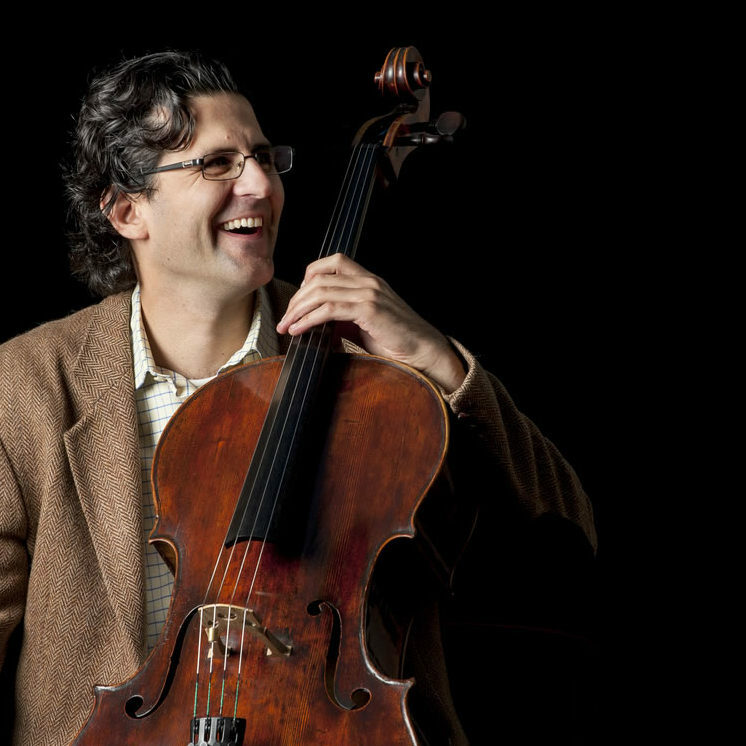 As a part of Peled’s position as a cello professor at the Peabody Insitute of the John’s Hopkins University, Mr. Peled established the Peabody-Peled Cello Gang; a cello orchestra that is critically acclaimed for their performances and recordings around the United States. One of the most sought after cello pedagogues, Mr. Peled is a Professor at the Peabody Conservatory of Music of the Johns Hopkins University.